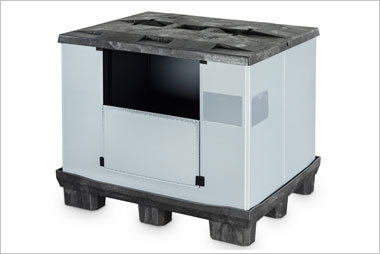 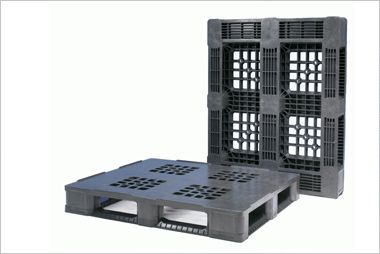 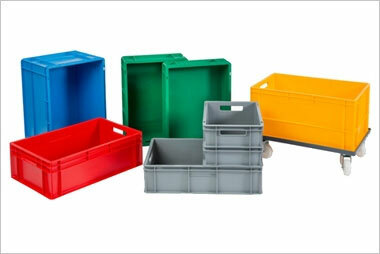 Our range of plastic KLT containers are very strong and durable ideally suited to rigorous industrial applications. 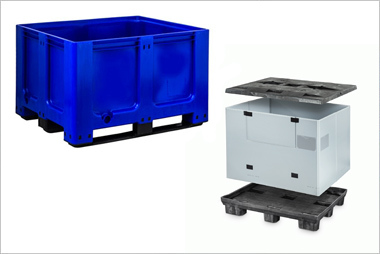 Our range of plastic KLT containers are very strong and durable ideally suited to rigorous industrial applications. 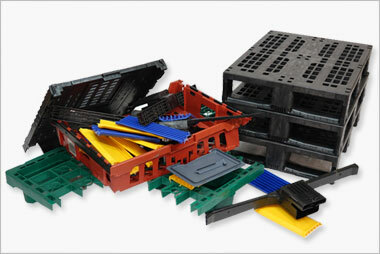 Other colours are available, subject to order quantity. 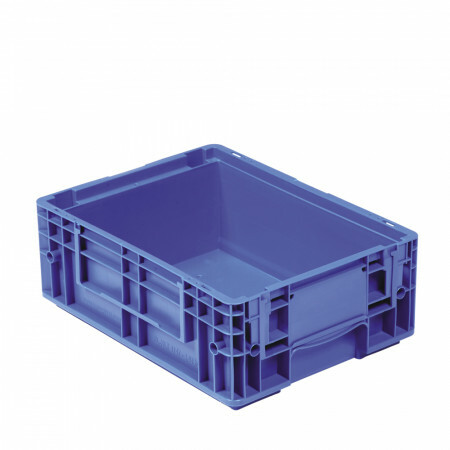 We can also print these boxes with your logo or identification codes on-site.